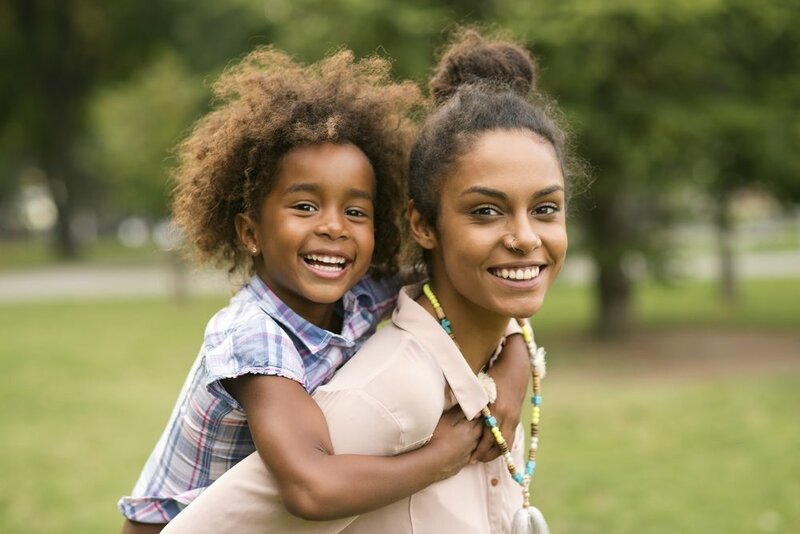 Family-Centered Behavioral Healthcare provides a full continuum of individualized early intervention, treatment and long term recovery support services to empower women, children, adolescents and families impacted by substance use disorders, co-occurring disorders and trauma. Services are provided in a residential and outpatient setting. The Adolescent Resource Center (ARC) is an early intervention and prevention program for St. Louis County adolescents ages 12-19 with substance use and/or mental health disorders, as well as those who are at risk of developing disorders or risky behaviors. Queen of Peace Center believes that housing coupled with treatment helps break the cycle of substance use disorders and homelessness. Transitional, supportive and permanent housing is provided at five locations and at scattered community sites. This program at Queen of Peace Center provides a variety of clinical services to clients and their children, family members, significant others or any significant person in a client's life who has been affected by the client's substance use, co-occuring disorder, and/or trauma. Give today to help change the lives of women, children, and families in our St. Louis community. Gwen’s nominators commented on her tireless dedication to the women and the QOPC mission. One wrote, ‘Gwen views her work at OLPH as a “calling” and it is evident in her passion for our clients and our team. Gwen has high expectations and standards of excellence and encourages others to strive for the same. Gwen has served our country, her family, and our clients with honor and love and is an amazing person, citizen, and leader.’ We are blessed with leaders like Gwen! This month the Volunteer Spotlight falls on Dawn Lynch, who served as our Fall Gala Committee Chair for the past 5 years. As Committee Chair, Dawn has given so much of her time and energy to ensure that the For Peace Sake Gala reaches its full potential and provides a special night for our guests. Dawn is also a member of our Board and had been serving since 2015. We are so grateful for her insight, her energy, and her commitment to our mission to break the cycle of substance use disorders. Thank you, Dawn, for your support and dedication to our cause!